This week for Manga Monday I’m covering a series I sort of enjoy. It’s Hayate no Gotoku, or Hayate the Combat Butler in English, by Kenjiro Hata! Plot: The plot seems to be super serious, but it quickly devolves into endless romantic comedy and gags. I’m not one for a series that ignores the plot, but sometimes you just need a laugh and this series is perfect for this. 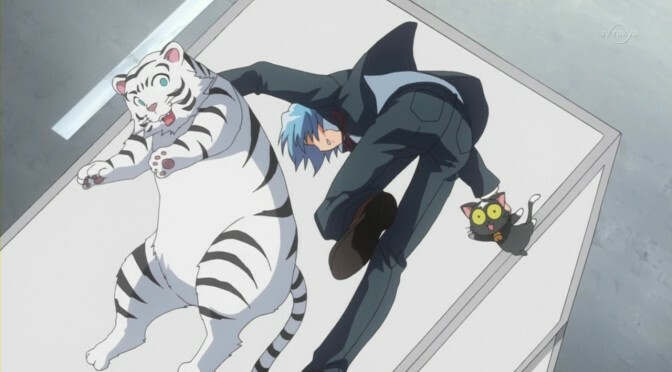 Characters: Hayate is hilarious, partly because he’s a dolt and because he’s interested in Nagi’s maid. This leads to many fights with Nagi herself and it’s pretty funny. Nagi is also a pretty funny character and most of the gag’s come from her. Art: It’s been running since 2004, so it’s not as dated as the older One Piece chapters. It’s alright, but nothing super special. Overall: This is a skippable series, but it is pretty funny. For those who like: Comedy, Romantic Comedies, Gags, Parodies.